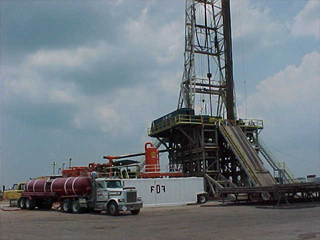 FDF Energy Services has been providing world class customer service to the Oil and Gas Industry for over forty years. 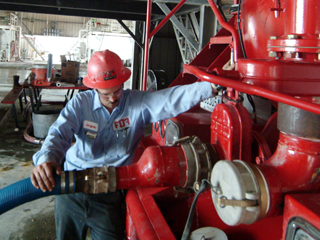 Headquartered in Lafayette Louisiana, FDF employs nearly 500 industry professionals who are focused on exceeding customer expectations while providing a safe, positive, and fulfilling work environment. 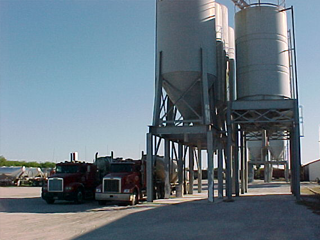 Our diverse portfolio of products and services and proven history of excellence, makes us uniquely qualified to provide solutions across the entire spectrum of a well’s life cycle. FDF’s strategic network of facilities, coupled with our last mile logistics expertise, allows us to provide unparalleled value. 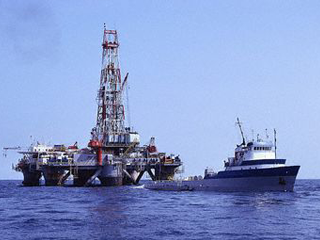 FDF Energy Services can conquer any challenge, in any geography. We hold ourselves to the highest ethical standards; our actions are deeply rooted in Trust, Fairness, and Humility. We value personal relationships which allow us to effectively Communicate and Collaborate with Purpose. We consistently exceed expectations through Teamwork, Superior Customer Service, and Expertise. To be the preferred energy service provider by delivering safe, efficient, high quality products, services, and specialized equipment in an ethical manner while consistently exceeding customer expectations. To be the preferred employer within the energy industry, by creating a safe, inspirational, and balanced work environment with high expectations, while making our employees feel valued, connected and cared for. To become the market leader in drilling/completion fluids, rig/vessel cleaning, and material transportation in current geographies and sectors. To partner with customers in expanding existing services throughout the Americas and by growing into mid and downstream sectors. To achieve growth through quality execution, strategic acquisitions, and by recruiting, developing, and retaining the industry’s best employees. 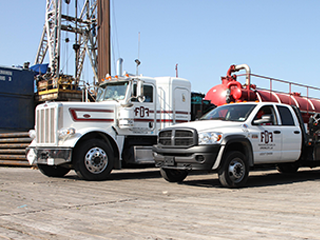 FDF Energy has always had a clear and unchanging goal: to provide our customers with the services they need quickly, efficiently and honestly. 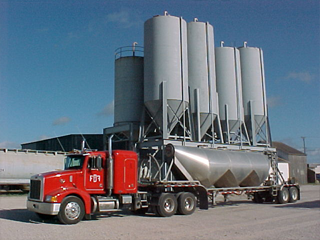 FDF has developed strategic alliances with its customers to provide warehouse management, logistic support and pneumatic and other specialized hauling. Full service provider of both oil based and water based mud. Our cleaning services cover the Gulf Coast and beyond. View our current rental offerings.